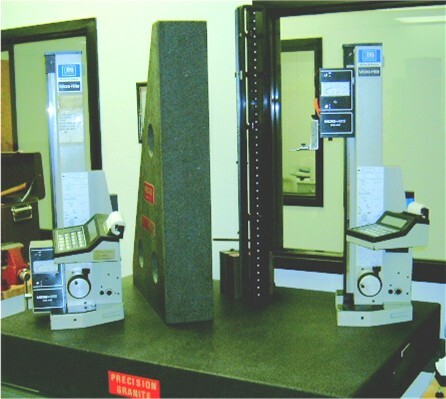 PRECISION CALIBRATION & REPAIR is an authorized, factory-trained, Repair Center for MICRO-HITES and TESA-HITES. PCR has the specialized software, equipment and FACTORY TRAINING required to service and certify Brown & Sharpe MICRO-HITES and TESA-HITES. 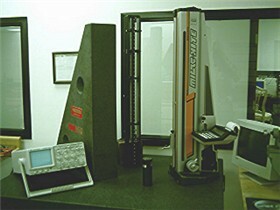 “Calibration Only” performed on site; quote and/or scheduling provided upon request.